As you and your provider plan out your mobile PET/CT rental, we hope site readiness is a big part of the conversation. Getting a mobile system operational at a new facility isn't exactly "plug-and-play". There are several items that need to be in place before the equipment is delivered. A mobile imaging system is probably the biggest thing your imaging facility will ever have delivered; an entire semi trailer filled with several tons of equipment. Understandably, you might be unsure of what to expect when this huge thing shows up on your doorstep. To help ease any of that uncertainty, we want to help you understand what steps are included in delivery, setup, and training for your mobile rental. The steps listed below are things that should happen shortly after after your mobile imaging rental arrives. 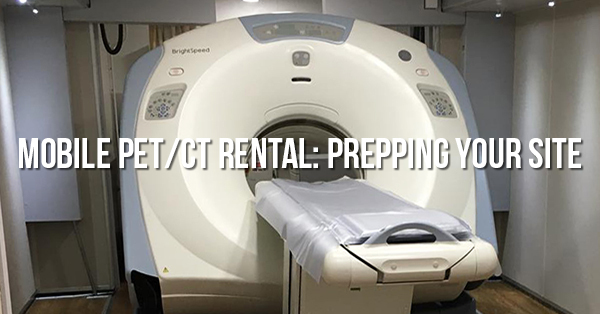 When people contact us to discuss renting mobile MRI, CT, or PET/CT systems, one of the first questions they ask- after "How much does a mobile rental cost? "- is whether or not a rental includes service and, if so, what they can expect from that coverage. The answer to the front half of that question is generally yes. When you rent an imaging system, most rental providers (like Block Imaging) include service coverage throughout your rental term. What you can expect from your rental service coverage, however, looks a little different from provider to provider. 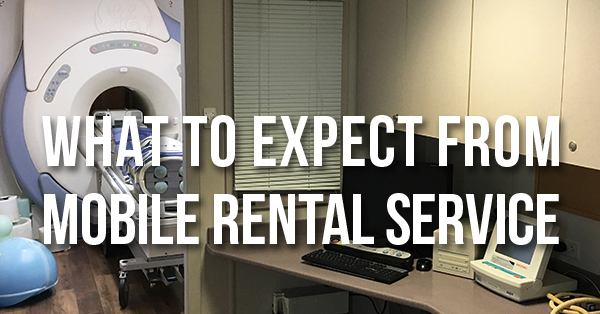 To give you an idea of what types of service features might be included in a mobile imaging rental agreement, we'll break down what's provided when you rent from Block Imaging as an example. We'll also cover a few things you can expect from the experience. Vieworks DR panels have internal memory that can store up to 100 images before you need to free up space for new images. 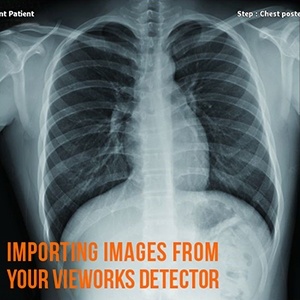 If you use a Vieworks DR detector panel in your X-ray imaging suite and are not sure how to import images stored on your DR panel to your workstation computer, don't worry; the step-by-step, pictorial instructions in this blog post will guide you through the process. Have another Vieworks DR panel support question? Click here to contact our team. The wonders of technology have created a greater peace of mind for many medical offices and hospitals by providing a way to easily, effectively, and safely store and retrieve digital records. Nothing demonstrates this clearer than when a facility experiences an event that damages or destroys imaging and record-keeping equipment. As "set-it-and-forget-it" as backup and recovery technology can seem, these systems still require some proactive treatment. Whether the event in question is disastrous for a single laptop (dropped on a hard floor) or for dozens of pieces of equipment across a network (flooding in your building's first couple of floors), the following are some industry best practices to help make sure that restoring access to your patient data can be quick and easy, freeing you to respond to the other urgencies that arise in a disaster recovery scenario.